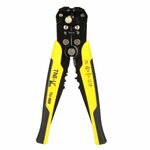 Versatile tool combines a stripper for stripping cables and crimper for insulated and non-isolated wires. 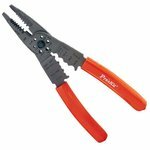 Strips and cuts stranded and solid wire, crimps insulated, non-insulated and ignition terminals. 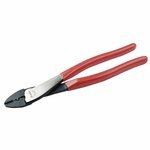 AWG 10 to 24. 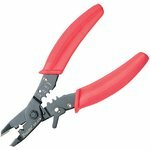 Automatic wire stripping, cutting and crimping tool. 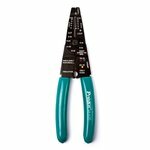 May be used with any wire 22-10 AWG (0.2~6.0 mm²). 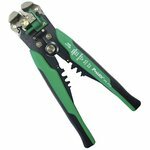 Strips and cuts stranded and solid wire, crimps insulated, non-insulated and ignition terminals 8 to 26 AWG. 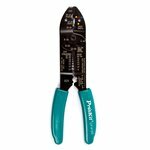 Tool combines a stripper for stripping cables and crimper for non-isolated wires (10 to 22 AWG).